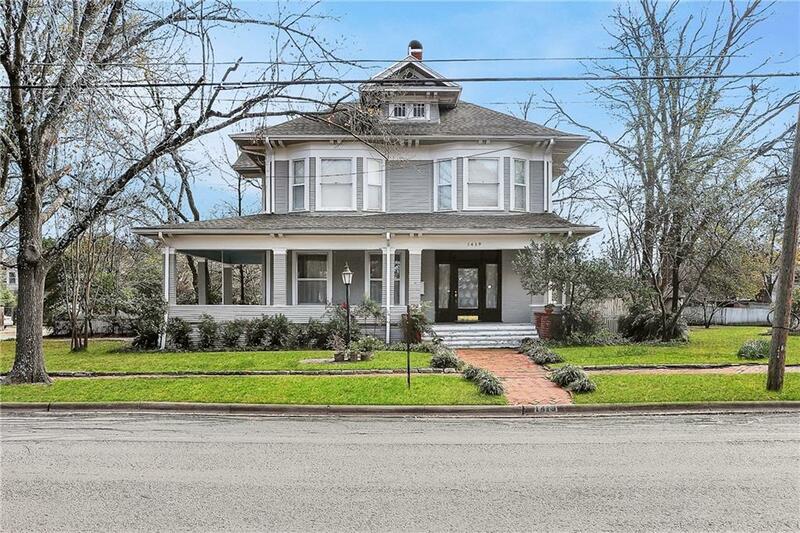 Stunning 4-2.5-2 historical home built in 1911 is a one-of-a-kind gem! Gorgeous wood floors adorned with grand moldings and trim. Many architectural qualities including french doors, transom windows, beautiful built-ins with lead and beveled glass. Wonderful kitchen has commercial gas cook stove and bakers island. Large living areas with gas log fireplaces enhance the home. 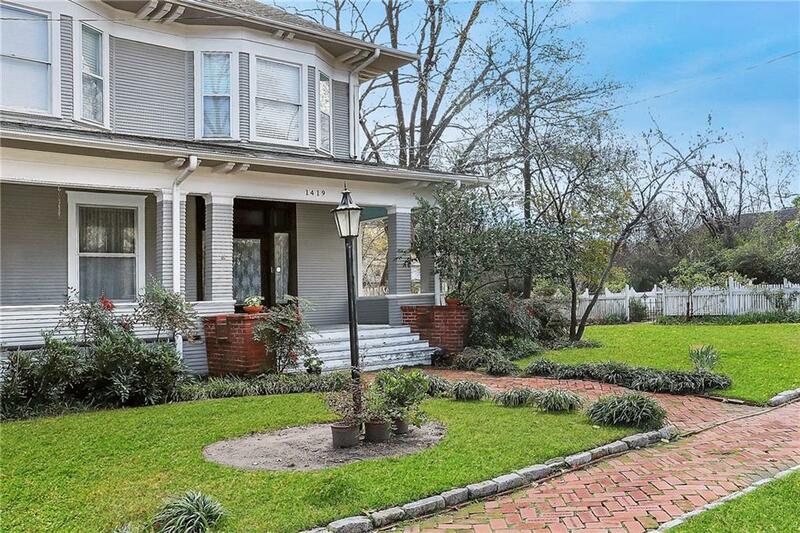 Wonderful upstairs with large bedrooms and baths. 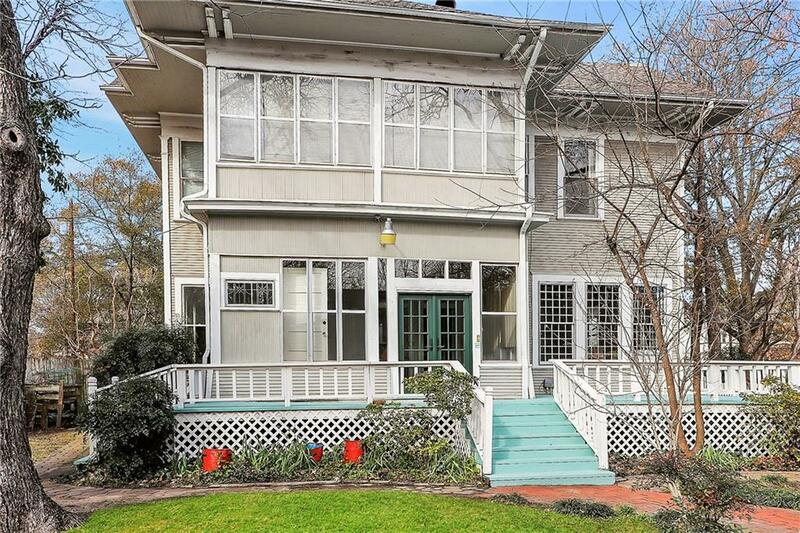 Outside the house has an exceptional front porch with wonderful railing and columns. Enjoy the sun deck at the rear entrance of the house! 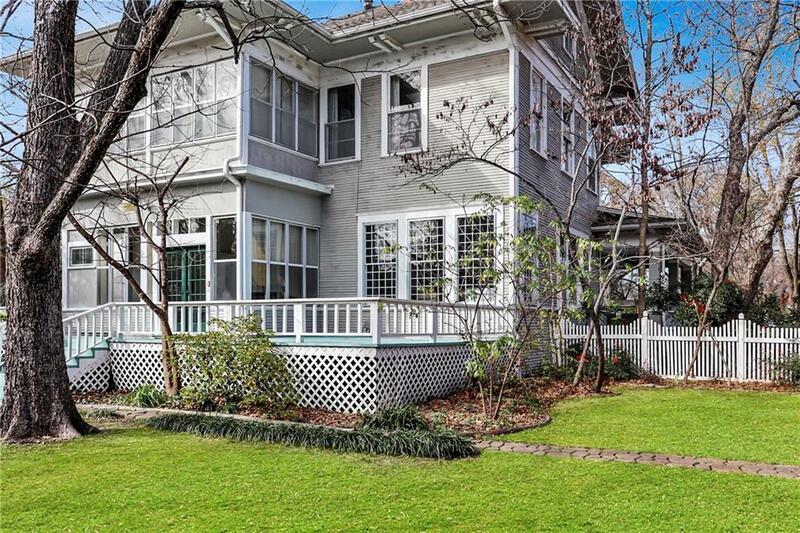 The neighbors rave about the finely done garden beside the home, with it's charming picket fence and landscaping. Offered by Lindsay King of King Realty Company. © 2019 North Texas Real Estate Information Systems. All rights reserved. IDX information is provided exclusively for consumers' personal, non-commercial use and may not be used for any purpose other than to identify prospective properties consumers may be interested in purchasing. Information is deemed reliable but is not guaranteed accurate by the MLS or Potts Realty Group. The data relating to real estate for sale or lease on this web site comes in part from NTREIS. Real estate listings held by brokerage firms other than Potts Realty Group are marked with the NTREIS logo or an abbreviated logo and detailed information about them includes the name of the listing broker. Data last updated 2019-04-24T16:41:41.607.